New London Engineering is pleased to announce the acquisition of the Diebel™ line of extruded aluminum frame conveyor. 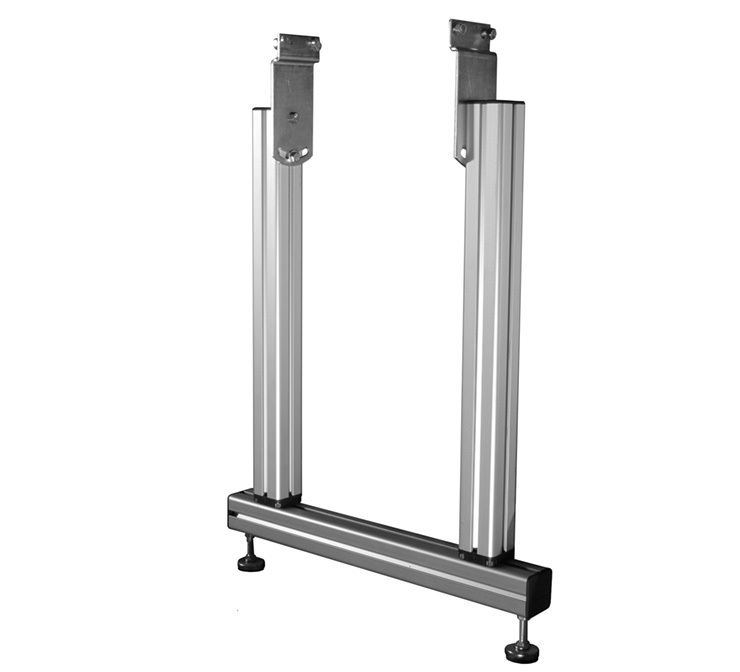 It was also known as the Link series and is the original aluminum frame conveyor. 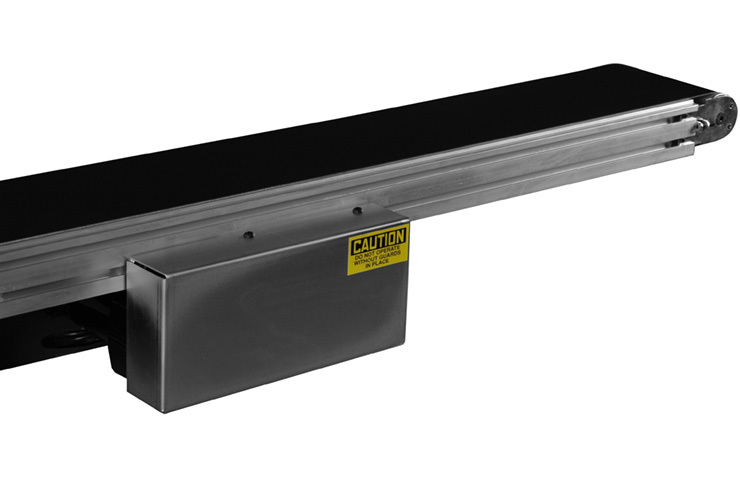 This conveyor is an ideal unit for handling small lightweight products. It has a compact profile and the ability to easily mount a variety of options such as rails, sensors and supports. We have been busy updating and improving this line with more configurations coming available in near future. 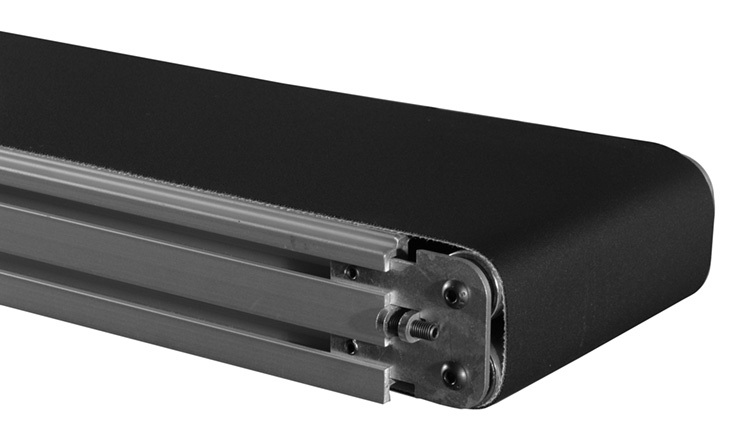 The D-1300 is a light-duty conveyor with an extremely low profile of 1 1/8”. It is ideal for conveying small lightweight parts and can have belt widths as narrow as 2”. The frame is extruded aluminum with a single slot for the full length of the frame for mounting rails, supports and other accessories. All other parts are zinc coated for a clean maintenance free finish. There is also an option for a stainless steel 304 2B parts. The D-3300 is the heavy-duty version of our Diebel extruded aluminum frame line of conveyor capable for conveying loads up to 200 lbs. The drive is a robust electric motor paired with a gearbox for long lasting power transmission solution. The side of the frame has dual slots on both sides for easy mounting and changing of accessories such as rails, sensors and supports. All other parts are zinc plated for a clean maintenance free finish.